A single pair of shipwrecked Viking war dogs evolved into terrifying Apex Predators that ravaged the island unchallenged. Eventually, the breakup of Arctic ice floated a few of the beasts to the North Slope of Alaska. There, they faced the valiant townspeople of Chintikook Village. Along with a boyish paleontologist and the local schoolteacher, the humans teamed up to battle the attacking creatures they called Super Wolves. 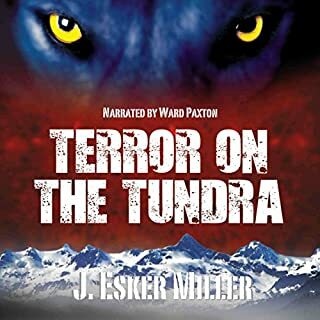 It’s an adventure that pits the fangs and claws of giant devil dogs against the wits and bravery of a small group of townspeople who don’t know how to give up. 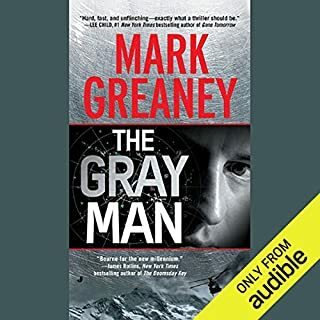 Eric Steele is the best of the best - an Alpha - an elite clandestine operative assigned to a US intelligence unit known simply as the "Program". 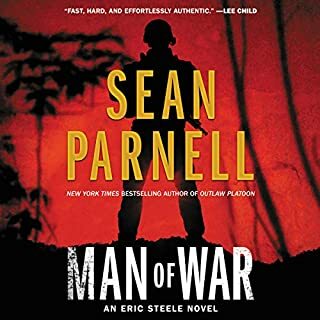 A superbly trained Special Forces soldier who served several tours fighting radical Islamic militants in Afghanistan, Steele now operates under the radar, using a deadly combination of espionage and brute strength to root out his enemies and neutralize them. 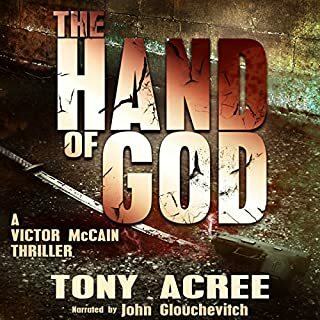 Victor McCain, God's bounty hunter, knows how to hunt down the world's most evil beings and remove them. Permanently. 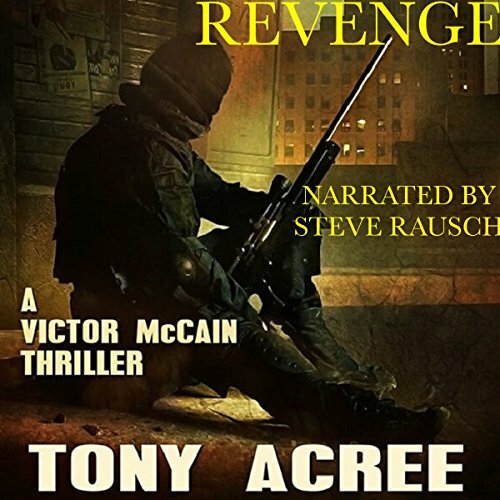 In Revenge, the thrilling follow-up to The Speaker, Victor learns what it's like to be the one targeted for death. With a $10 million bounty on his head, assassins are finding their way to Louisville to try to collect on the contract of a lifetime, including Black Ice, the world's top killer. But he is not alone. 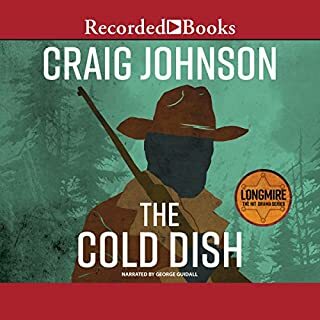 An old foe has returned from the dead to seek revenge on Victor by destroying those he holds dear, including a new love. 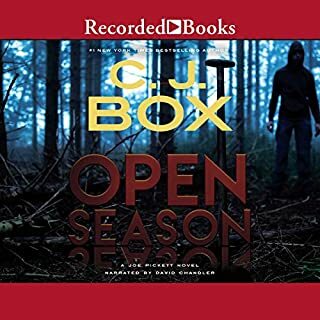 To save her and the others close to him, he must avoid the assassin's bullet and the efforts of an angry cop intent on putting Victor away for life and unravel a trail of kidnapping, torture, and murder. So, I will preface this review with the caveat that I am starting with this book. I have not read/listend to the previous books. In fact, when I requested it, I didn't realize it was the 3rd book of the series. I'll start with the narrator. I think he did a great job. His voice is interesting. He put emotion and passion into his narration. The voices he does for characters are not super different, but enough so, you can differinciate them. I was a little lost at first, but I was able to get into the story and become vested in it. In fact, I'm tempted to go back for the previous books.